Chechnya has experienced a dramatic deterioration in the human rights situation over the last few years. MEPs urge its authorities and Russia to stop harrassing and persecuting its citizens, and to end the climate of impunity which deters victims from seeking justice for fear of retaliation. The Parliament also calls on Russian authorities to repeal the laws severely restricting NGOs‘ ability to work independently and effectively. Under the 2012 law on “foreign agents”, Russia designated “Memorial” (2009 Sakharov Prize winner), the last remaining active human rights organisations in Chechnya, as a “foreign agent”. 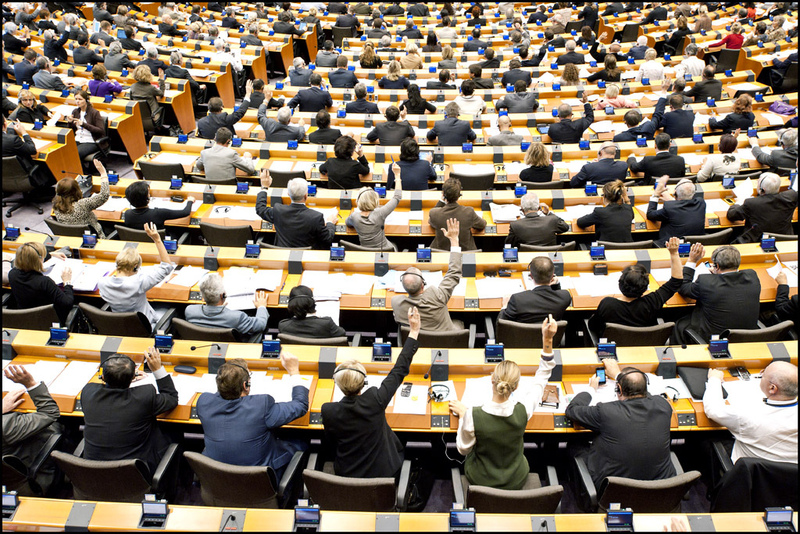 MEPs call for Memorial’s director Oyub Titiev’s immediate release. He is prosecuted on fabricated evidence of illegal acquisition and possession of drugs. The European Commission, European External Action Service and EU states are expected to closely monitor his trial which should take place by mid February 2019. The resolution calls on international sports personalities and artists to refrain from participating in public events in Chechnya or those sponsored by its leadership.